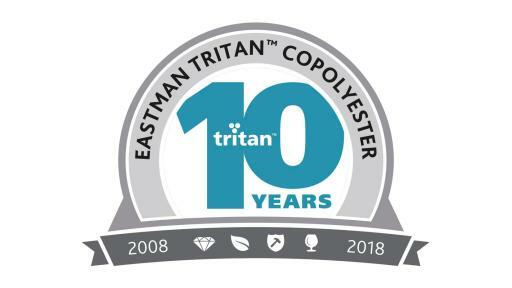 Eastman celebrates Tritan’s decade of market disruption with new IoT applications. KINGSPORT, Tenn., USA — April 26, 2018 — Global specialty plastics provider Eastman announces three groundbreaking product developments marking the milestone 10th anniversary of Eastman Tritan™ copolyester, a clear, tough, chemical-resistant polymer found in products made by companies such as Newell, Nalgene, CamelBak and NuGlass. 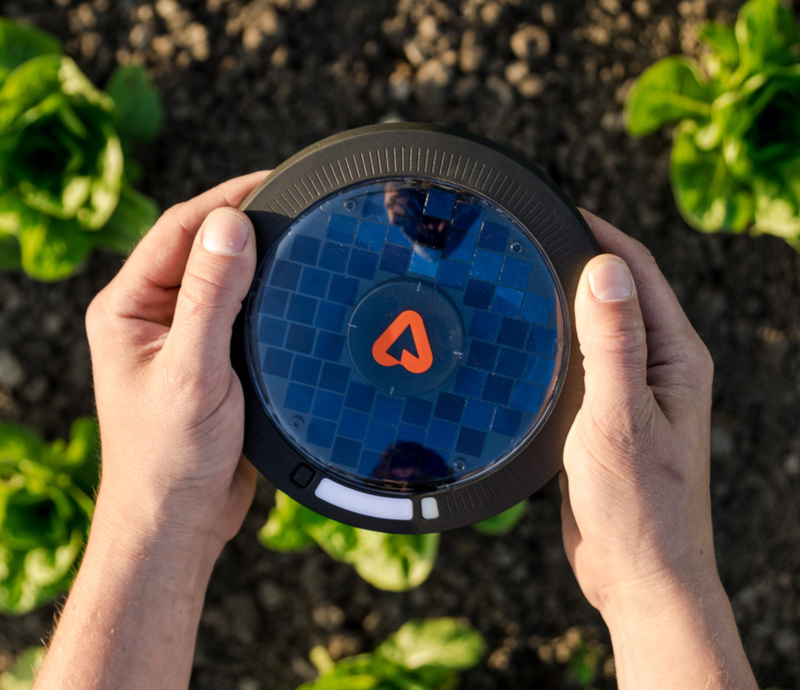 Recent innovations in smart technology are emerging to position Tritan as the right plastic for applications in digital agriculture with Arable Labs, which uses Tritan in its solar-powered smart device to monitor crops and weather. Tritan is also a key component in the SproutsIO smart microgarden and Hidrate Spark smart water bottles that track water intake and integrate with fitness trackers like Fitbit, Apple Watch and Google Fit. Tritan has inherent properties that make it the ideal material for an increasing number of products in the Internet of Things (IoT). Tritan™ is the right plastic. Now. 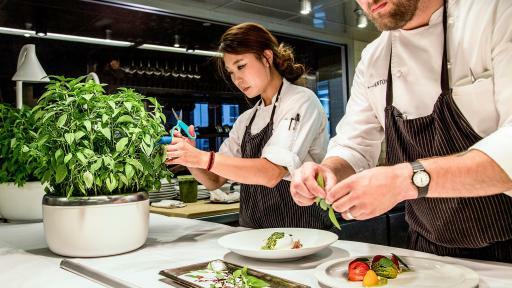 Bringing agriculture indoors, the SproutsIO smart microgarden is a modular, scalable gardening system that learns and grows with its users. The SproutsIO system integrates the soil-free device, sIO subscription-based seed renewables, and SproutsIOGrow software services. SproutsIO uses wavelength-tuned LED lighting and environmental sensors with Wi-Fi connectivity. 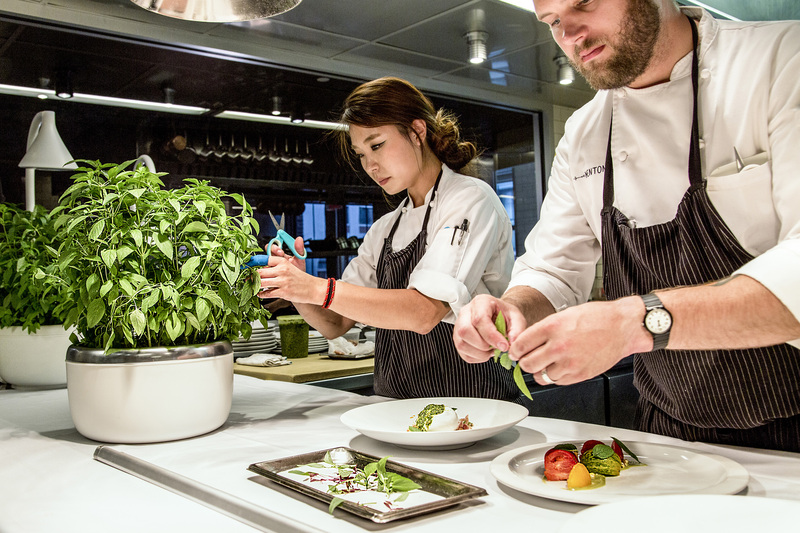 The SproutsIO device is made of BPA-free Tritan material, offering home cooks and professional chefs the opportunity to cultivate fresh produce in their kitchens. 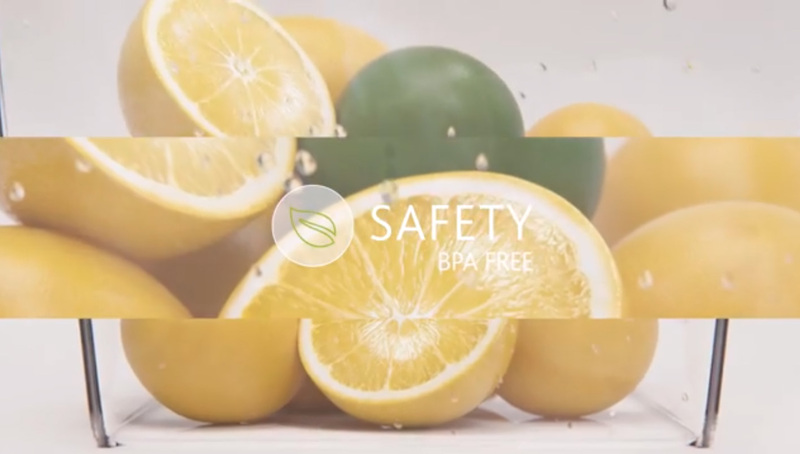 SproutsIO chose Tritan as part of its mission to provide a responsibly produced, transparent, and high performance product. Hidrate Spark features an interior sensor that records daily water intake and syncs to a mobile app via Bluetooth to display user data. 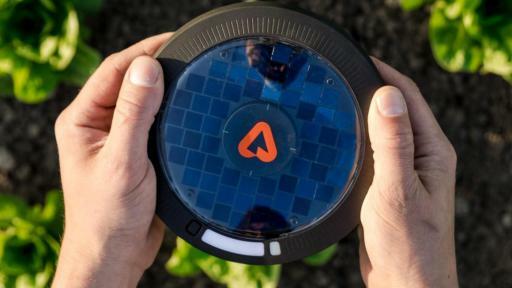 The sensor automatically tracks water consumption and provides customized hydration goals. 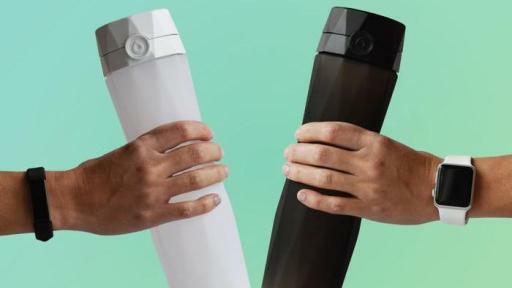 The Hidrate Spark bottle uses Tritan for its superior strength and moldability. 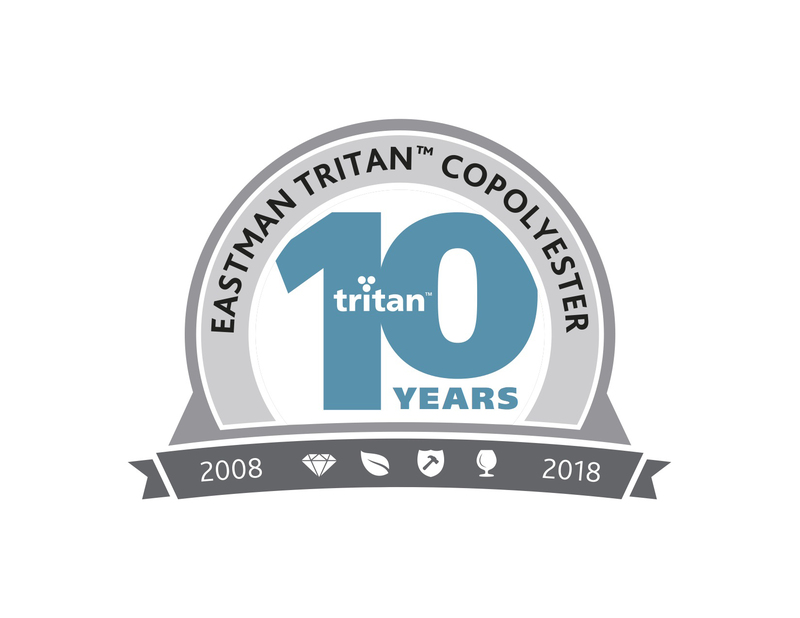 Eastman Tritan™ copolyester is a powerful tool for enhancing existing products or creating dramatic new solutions, offering high performance properties such as clarity, colorability, durability, ease of processing, and heat and chemical resistance. 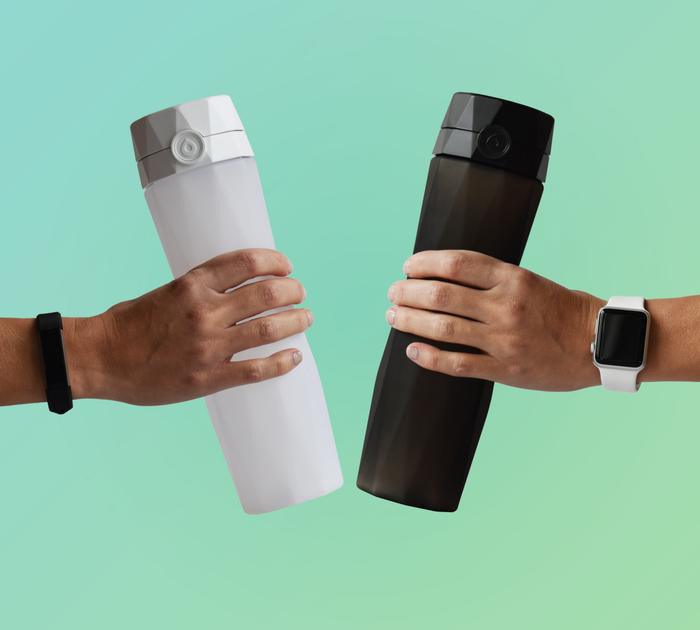 Over the past decade, Tritan has become the material of choice for applications across markets from housewares, small appliances, medical packaging and devices to reusable water bottles, dual-wall tumblers, and beverageware. Now Tritan is leading the “smart product” revolution with IoT applications in markets like agriculture, fitness and hospitality. Eastman is a global advanced materials and specialty additives company that produces a broad range of products found in items people use every day. With a portfolio of specialty businesses, Eastman works with customers to deliver innovative products and solutions while maintaining a commitment to safety and sustainability. 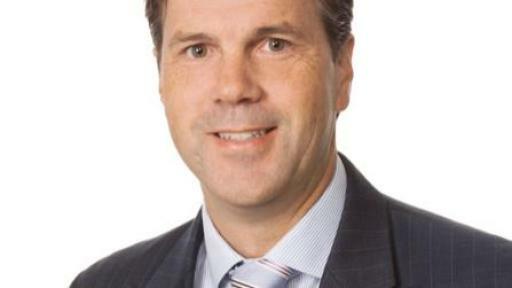 Its market-driven approaches take advantage of world-class technology platforms and leading positions in attractive end markets such as transportation, building and construction, and consumables. 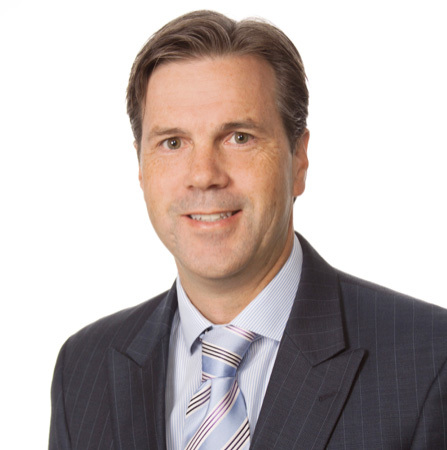 Eastman focuses on creating consistent, superior value for all stakeholders. As a globally diverse company, Eastman serves customers in more than 100 countries and had 2017 revenues of approximately $9.5 billion. The company is headquartered in Kingsport, Tennessee, USA, and employs approximately 14,000 people around the world. For more information, visit www.eastman.com.